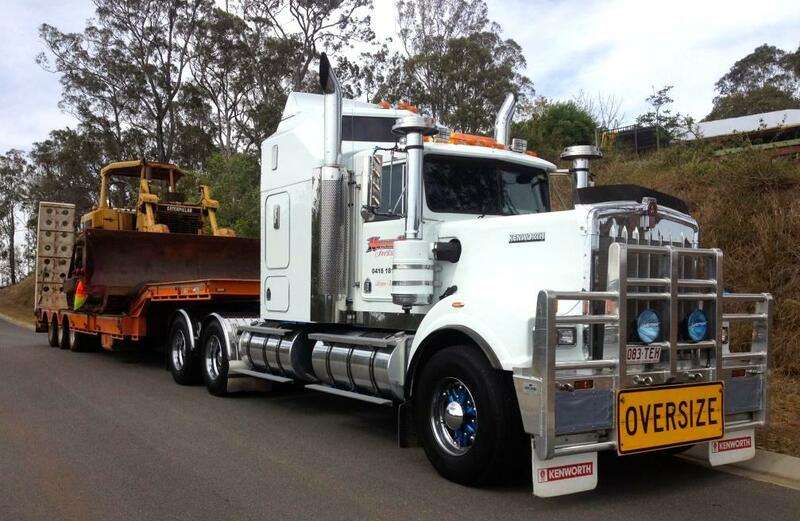 The requirement that drivers who operate a low loader trailer, connected to a low loader dolly and attached to a prime mover must hold a Multi Combination (MC) class licence, applies to NSW licenced drivers only. For QLD drivers, NSW compliance officers will apply “mutual recognition” for QLD HC licences when operating a low loader dolly combination in NSW. NSW compliance officers will also recognise the appropriate state or territory licence requirements for a driver who operates a low loader trailer, connected to a low loader dolly and attached to a prime mover. Novus Auto Glass The Fixer Windscreens = Savings For you! !